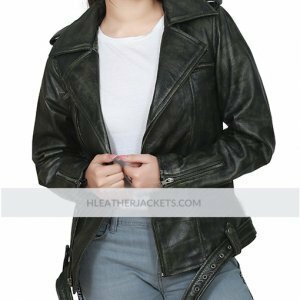 Healtherjackets believes in providing the best quality products to its customers without any compromise on the quality of the fabric and material used to give the real shape to the garment. 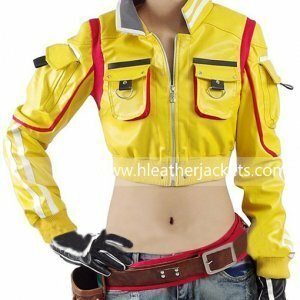 We present you the replicas that are made to give you the look of your favorite celeb from movie and TV star alongside the heroes that are shown in video games. 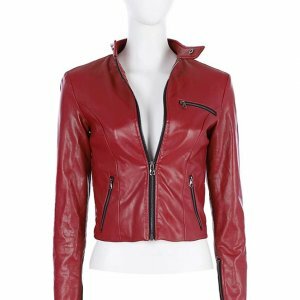 For the women who are into sports and have no fear of anything here is for sure your kind of clothing collection on our website. 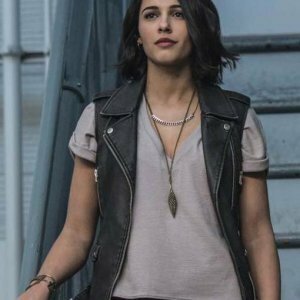 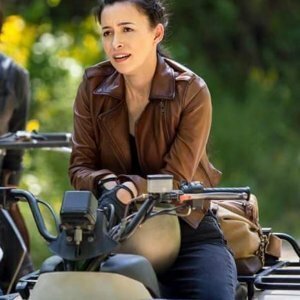 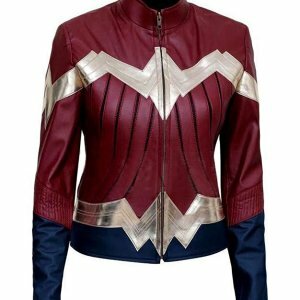 For the biker ladies Helatherjackets has brought Women Motorcycle Jackets that are inspired by all the TV, movies and video games actors, celebs and superheroes. 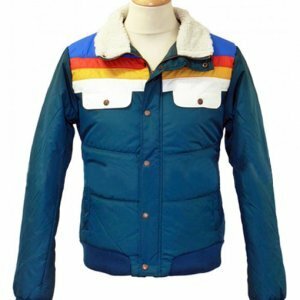 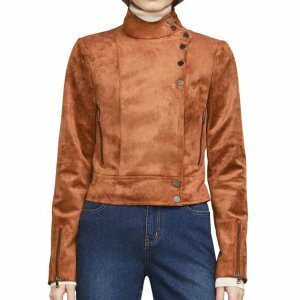 All the jackets and vests that would make you look chic and stylish while you ride on your bikes and drive on the calm roads in the autumn evenings. 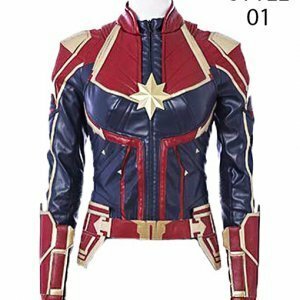 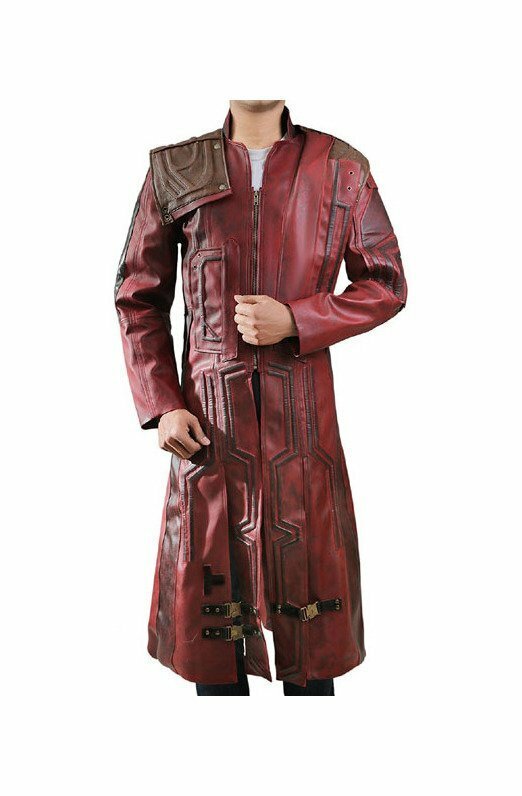 Leather jacket of Star Trek beyond Zoe Saldana, yellow leather jacket of Cindy Final Fantasy, lovely jacket from Captain Marvel Carol Danvers, Blade Trinity stylishly made leather jacket, amazing blue color jacket with fur on collar from Edge of Seventeen, asymmetrical styled Taylor Swift Black Leather Jacket, Kimberly Vest from Power Rangers, RPM Summer Landsdown Jacket from Power Rangers, Casual Leather Jacket inspired by the character wonder Women, the elegant blue color jacket of Emily Bett Rickards from the Arrow season 5, Katie Cassidy brown Biker Suede Leather Jacket form the famous TV series Arrow, Willa Holland Silver color Motorcycle Jacket from Arrow, Lyla Michaels asymmetric style Jacket from the TV series Arrow and Carol Danvers Biker Jacket form the superhero fiction based series Captain Marvel. 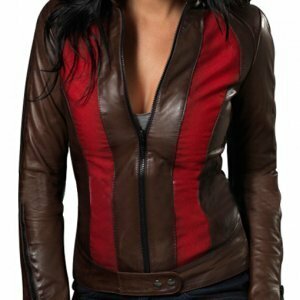 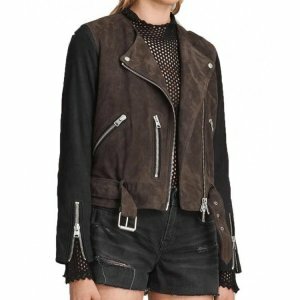 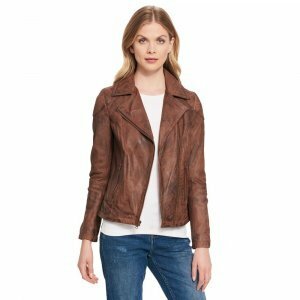 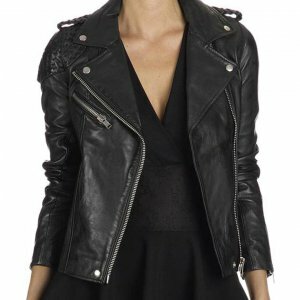 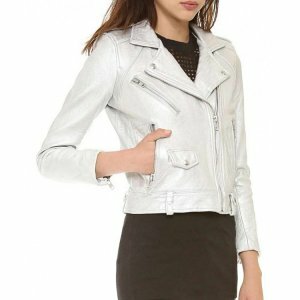 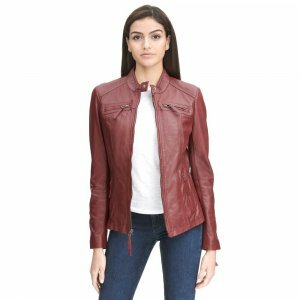 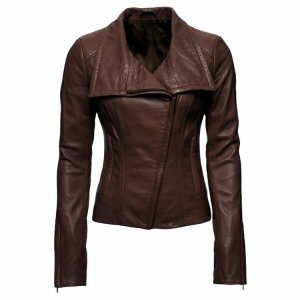 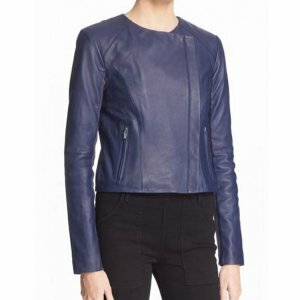 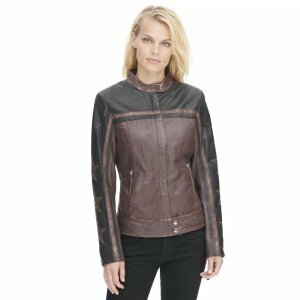 Precisely, we have a huge collection of Women Motorcycle Jackets that are in unique styles and designs. 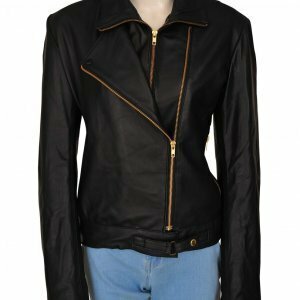 You can get them in your size as we have the jackets in different sizes so that you can enjoy your bike ride in style and comfort.